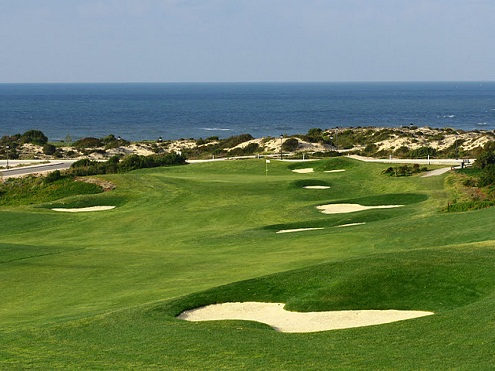 Praia D'El Rey is arguably one of the most stunning golf courses in Europe. Set among extensive pine forests and undulating dunes, with spectacular views over the Atlantic and the Berlengas Islands beyond. 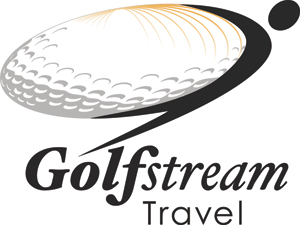 Want to play golf? 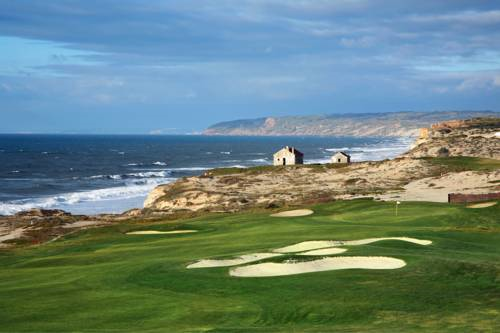 Tee off on one of Europe´s best courses. Anyone for tennis? It´s always game on at our seven-court tennis centre, including tournaments and coaching. Got enough friends or family with you for a football team? Kick off on our UEFA-standard football pitch, which runs regular adult and children´s coaching courses throughout the summer. Or if you´re after off-site activities such as surfing or horse riding, contact our Club Adventura team, who run a programme of activities for our guests all summer long and during school holidays. 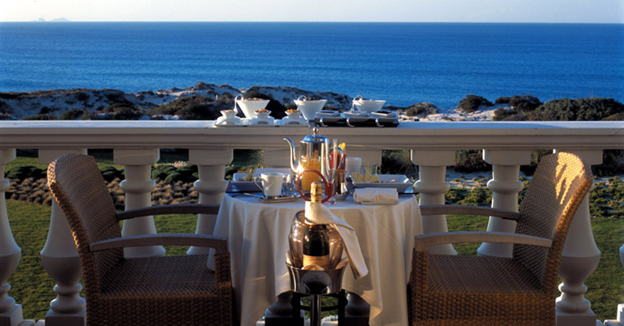 This award-winning resort is located right onto an oceanic beach and next to an 18-hole championship golf course. Guests can access an extensive spa equipped with hot tub and massage facilities. The elegant guestrooms of the Praia D´El Rey Marriott Golf & Beach Resort include a bath with selected bathroom amenities, TVs with cable reception and air-conditioning. They are classically furnished with a spacious living area. From their private balconies they either offer views of the ocean or of the golf course. 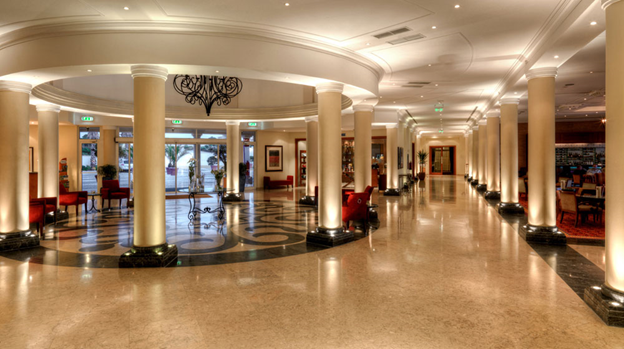 Guests can choose among 7 different restaurants, bars and brasseries, serving gourmet dishes from buffets and a-la-carte menus. They are scattered throughout the property, offering ocean or pool views. 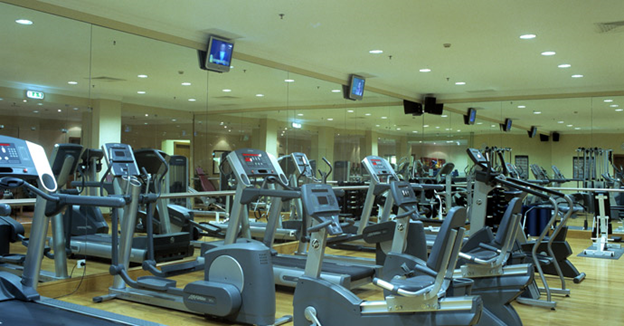 The Praia D´El Rey Marriott also features a well equipped gym with cardio and fitness activities, a Turkish bath, an indoor and an outdoor pool. Other sport facilities include tennis and horse riding, diving and windsurfing. 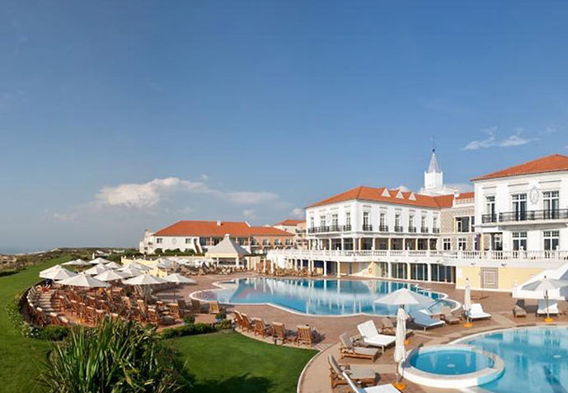 Located midway between the cities of Peniche and Óbidos, the resort is a 15-minute drive from Peniche. It provides an airport shuttle for a surcharge and free private parking. The onsite spa has couples treatment room(s). Services include deep-tissue massages, hot stone massages, sports massages, and massages. The spa is equipped with a spa tub. A variety of treatment therapies are provided, including aromatherapy and Ayurvedic. Here, every menu is a dining experience. From delicious seaside dinners to glorious sunset cocktails. When it comes to agreeing on where to eat, things may get a little tricky here at Praia D’El Rey. The ClubHouse’s comprehensive menu of light meals, snacks and cocktails will provide the ideal finale for a nice round of golf. Alternatively, should you prefer something a little more refined, order something from the exquisite a la carte menus of the ClubHouse’s Links Restaurant. After dinner, go downstairs for a night cap at Zanzibar, the Resort’s late-night live music bar (Open every day during July and August - Open the rest of the year by special request for groups in private). A little further down the road, next to Vila da Praia and The Beachfront, be sure not to miss one of Praia D’El Rey’s most privileged sea view terraces. Argento, our new Italian cuisine restaurant, is perfect for romantic al fresco dinners, for affordable and fun family meals or for a few cocktails with your friends while enjoying the warm Portuguese summer nights. Argento is an Italian Restaurant at the village square. 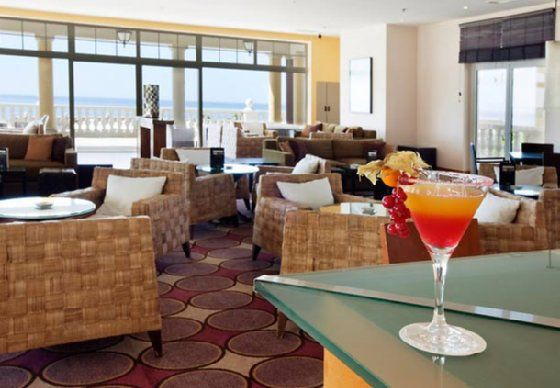 The Links Restaurant serves an à la carte menu of delicious traditional Portuguese dishes or internacional cuisine. For youngsters a "kids menu" is available for children up to 12 years old. 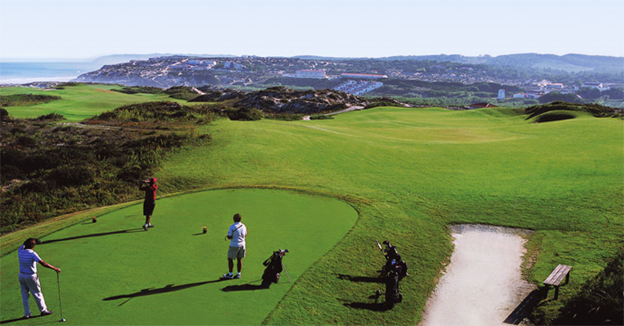 The Clubhouse offers panoramic views overlooking the golf course and the Atlantic Ocean. Breakfast, lunch and dinner are served daily with an a la carte menu as well as snacks, pizzas and a take-away menu. Located in the heart of Praia D'El Rey beneath the Clubhouse, Zanzibar is the perfect place to wind down at the end of a long day. 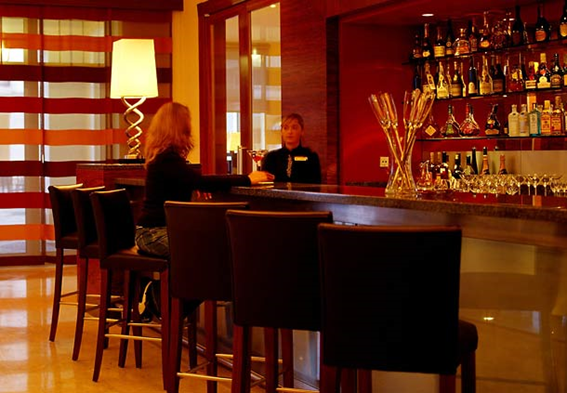 Choose from their large selection of beers and cocktails while grooving to the music. Opens from: 10pm to 2am during summer months. Sky and Sea. Luxury and Tranquility. 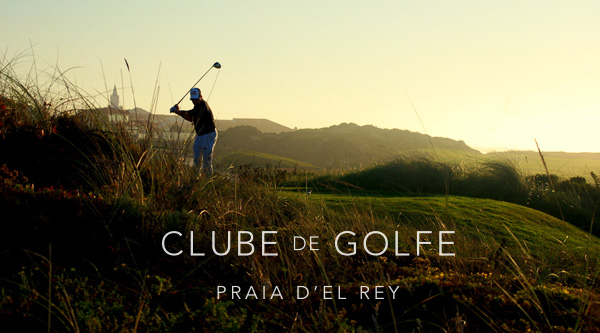 With year-round sunshine, a championship links golf course, luxury accommodation, world-class services and a wealth of Experiences for you to enjoy, Praia D'El Rey sets a new standard of excellence for Golf & Beach Resorts. 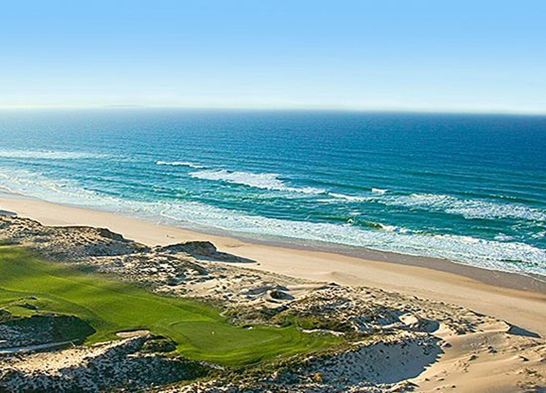 Set along a beautiful sandy beach, less than one hour from Lisbon, Praia D'El Rey is perfectly integrated in an area of protected natural landscape, amidst lush fairways and the raw beauty of the stunning sea views over the Portuguese coastline. 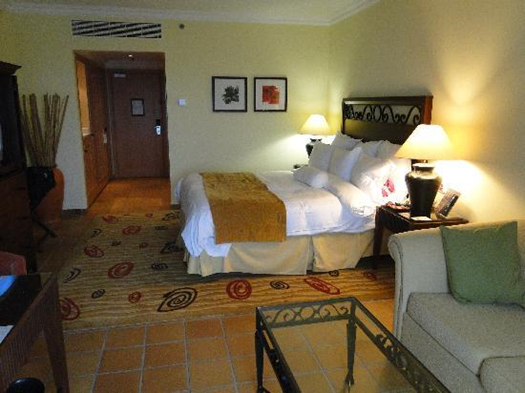 From the premium Properties, every detail of the Resort exudes carefree luxury and style. Tailored for a perfect stay... and for the life you've always dreamed of. 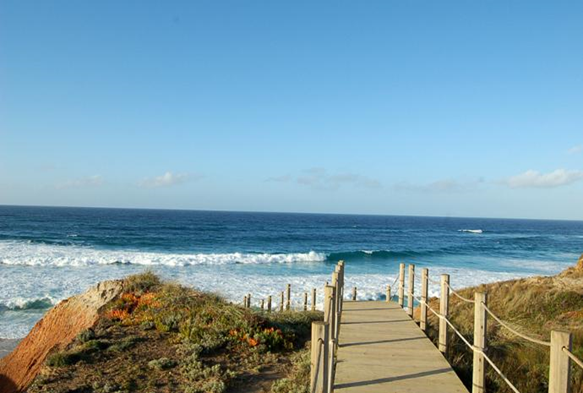 Come and Experience Praia D'El Rey. It's everything you'd expect. And so much more.